NetEnt are known for their creation acclaimed game slots, and a large quantity of them. 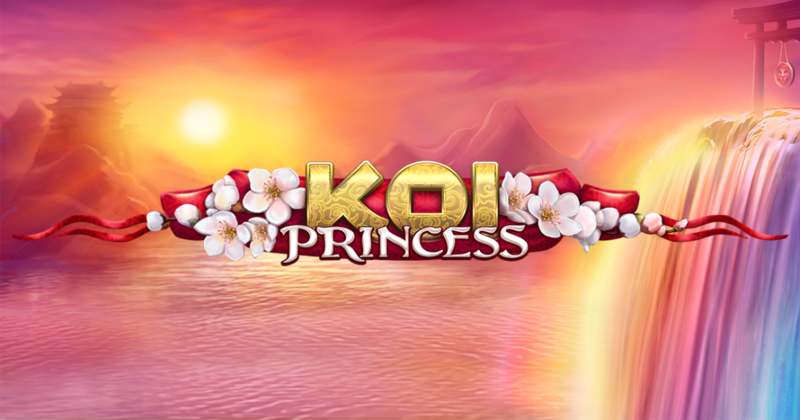 This slot was released on 24 November 2015 with the name Koi Princess. The slot has a Japanese-styled theme and includes anime-inspired cut scenes. Taking a closer look at the features of the slot, we can see that prior to the actual game beginning, there are two options. One option is a bonus bet, which allows the player to double their bet before starting the game. The other option is to include a nudge feature that will then become a part of the coming game-play. In order to make the game more interesting and retain the player’s attention, Koi Princess includes bonus features that are uncovered gradually through playing the slot. These features will add some variation to the game. While the actual effects of the features are not yet known, some hints can be found in the names of the features – Sure Win Free Spins, coin win, wild reels and a bonus wheel.